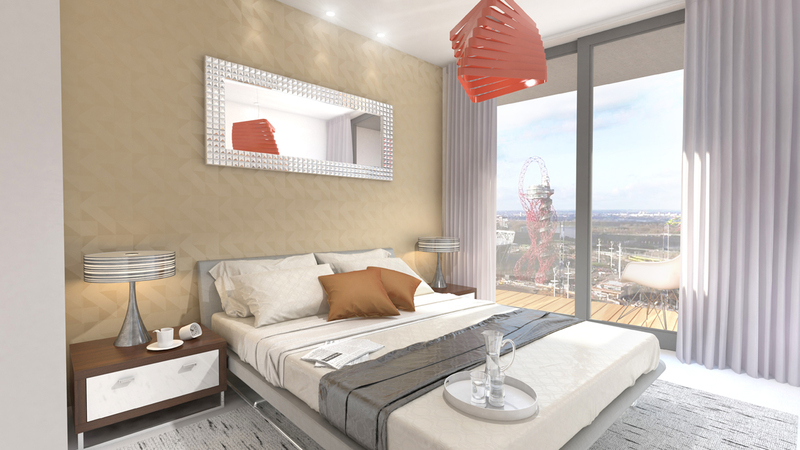 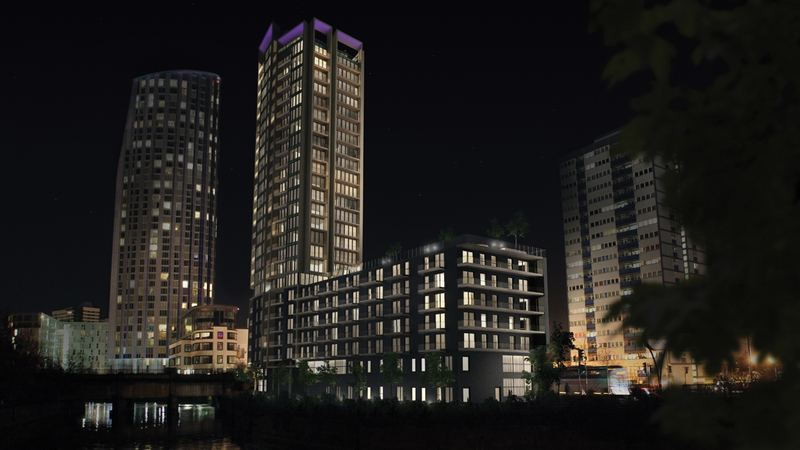 The one and two bed Waterside Tower apartments are based in one of London’s fastest growing districts and only a short walk from Stratford Underground Station, Westfield Shopping Centre and the Olympic Park, with excellent links to all central London has to offer. 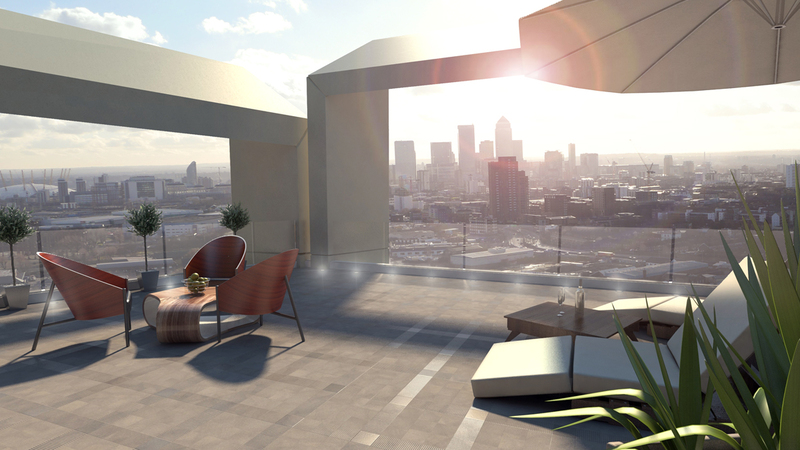 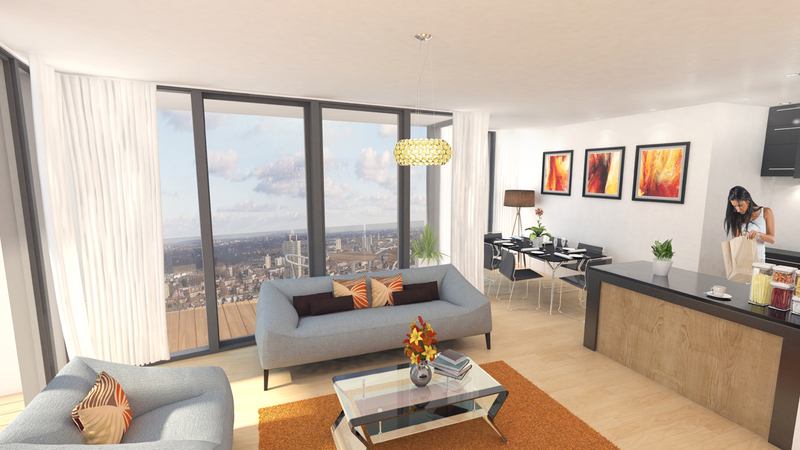 The apartments benefit from designer kitchens, balconies with views across London, as well as a rooftop garden looking out upon the surrounding river. 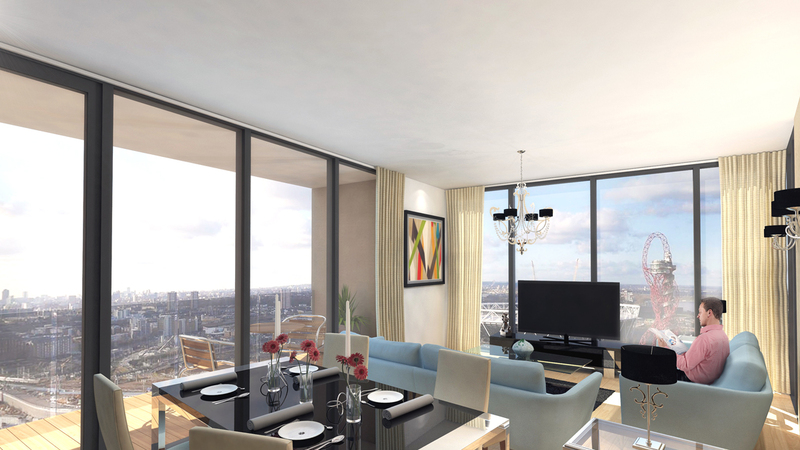 They are served by an onsite gym and 24-hour concierge. 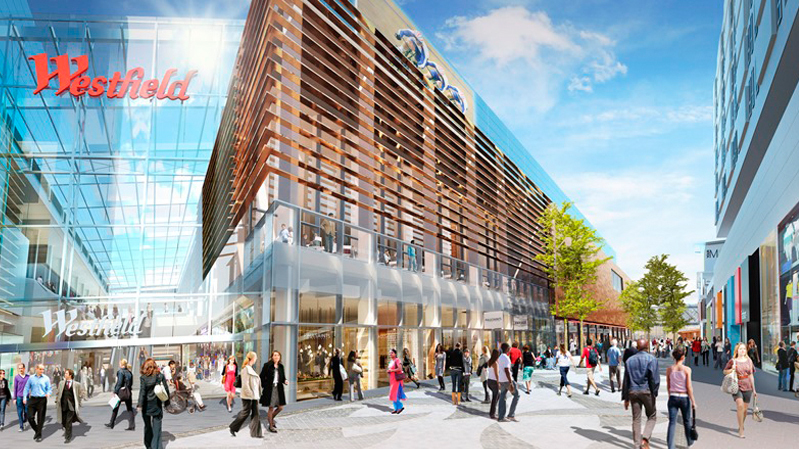 Stratford hosted the London 2012 Olympics – Europe’s largest regeneration project – and is also home to Europe’s largest shopping mall, the Westfield Shopping Centre. 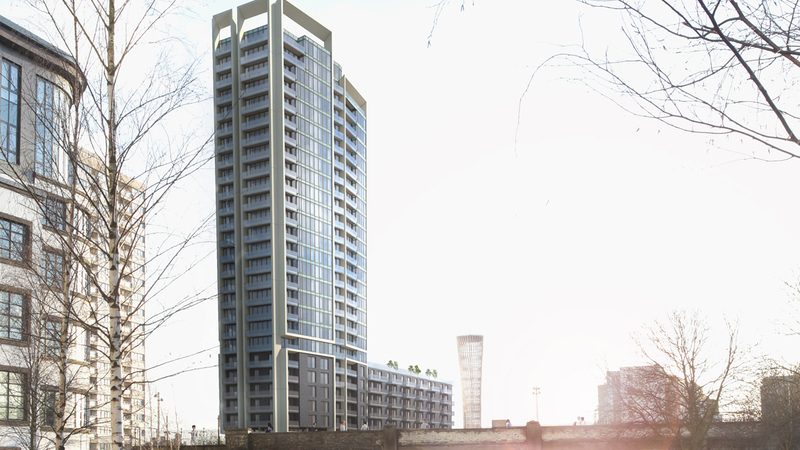 Stratford is a transport hub with excellent rail and underground links to central London. 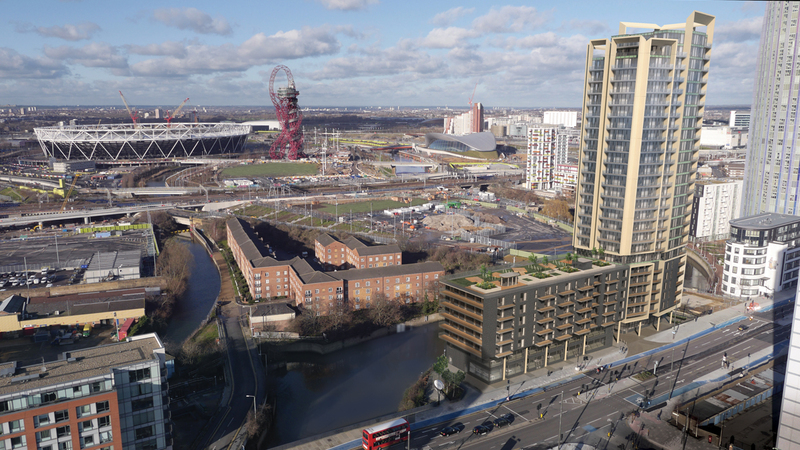 From 2015, Stratford will also benefit from Europe’s largest construction project, the £15bn East to West railway line Crossrail, which Jones Lang LaSalle estimates will increase house price values by up to 19% above house price inflation in areas with a station, including Stratford.